New pictures posted 7/29. Forty five participants in the Appalachia Service Project (ASP) mission were given a sendoff on Sunday, June 25, 2017 during the 9:00 AM service. 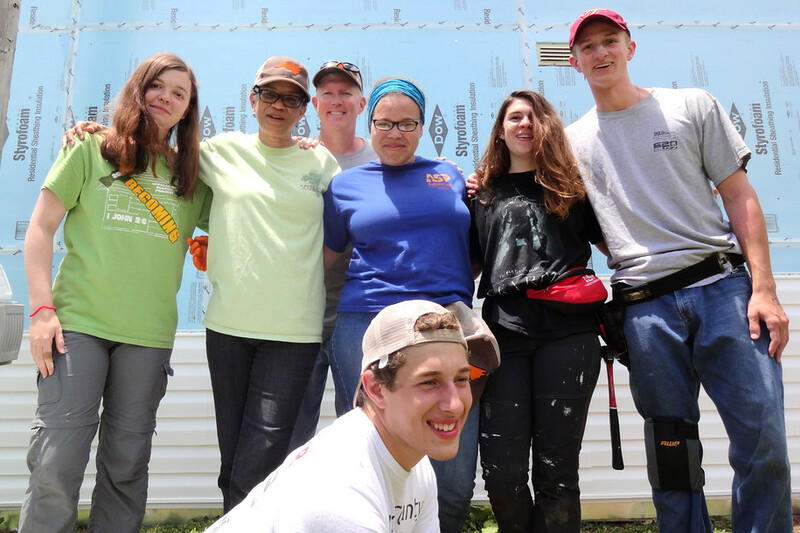 The team of youth and adults served during the week of June 25 to July 1 at a location in North Carolina. Click HERE for pictures of the team’s sendoff on June 25. Click HERE for pictures taken during ASP week. Click HERE for photos of their return on July 1.